County Line BBQ Music Series Begins May 14th! 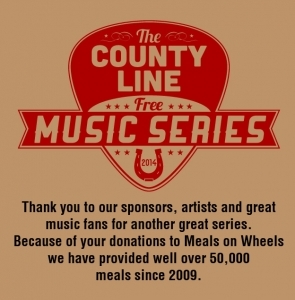 Meals on Wheels of Albuquerque is once again honored to be the recipient of donations and great fun at the County Line of Albuquerque’s Music Series. Every Thursday starting on May 14th from 7 to 9 PM at the County Line BBQ: 9600 Tramway Blvd. NE in Albuquerque there will be entertainment, food and fun! Musicians and bands will be performing on stage such as: Bob Farrell and the Brushfire Band and Anthony Leon and the Chain. So grab your favorite pal and c’mon down for food, music and fun! 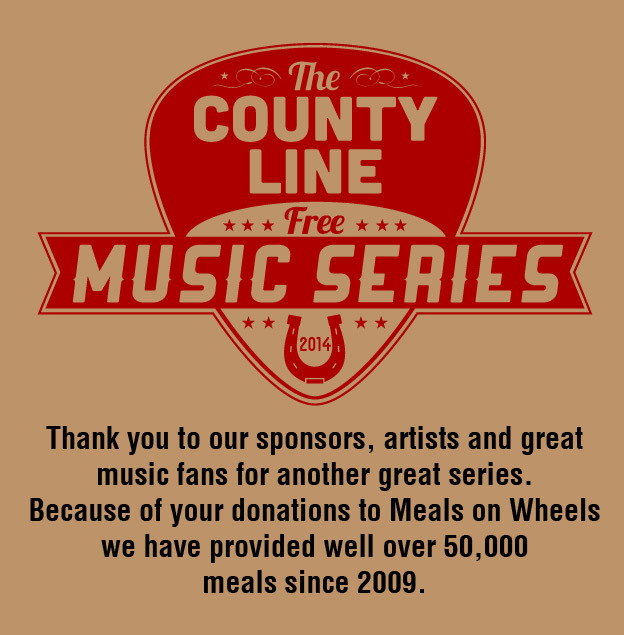 By abqwebhosting|2017-02-22T22:56:46+00:00May 6th, 2015|Uncategorized|Comments Off on County Line BBQ Music Series Begins May 14th!